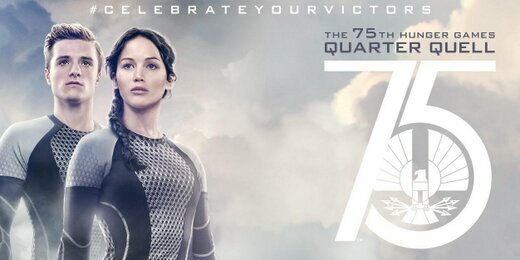 Lionsgate have updated their social profiles on Facebook and Twitter with some exciting new banners today. 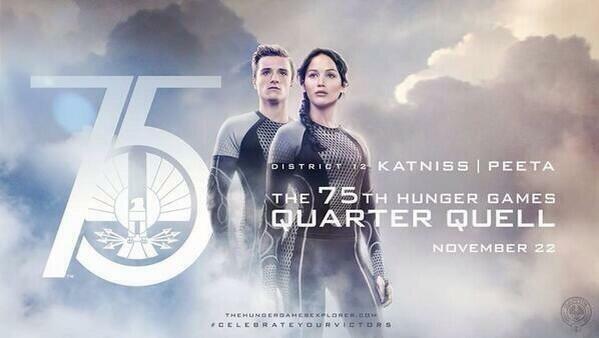 This is part of the new marketing approach for Catching Fire, focussing on the Quarter Quell and the Victors. "Every quarter century, The Capitol honors the anniversary of its victory over the Districts with a special edition of the Games. This year–for the first time in history—your favorite victors will return as tributes. As usual, all residents are required by Capitol law to watch the Games. Insubordination will not be tolerated." You can also head over to thehungergamesexplorer.com and enter new exciting competitions! Let us know what you think of the new images!